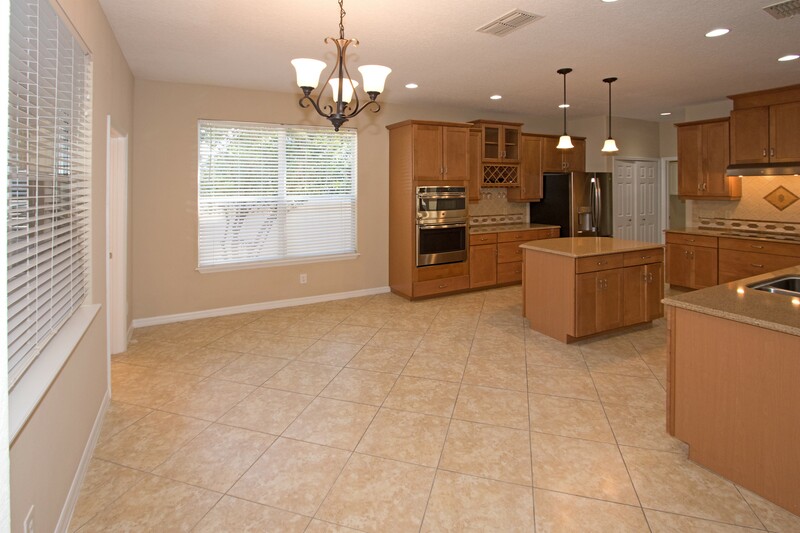 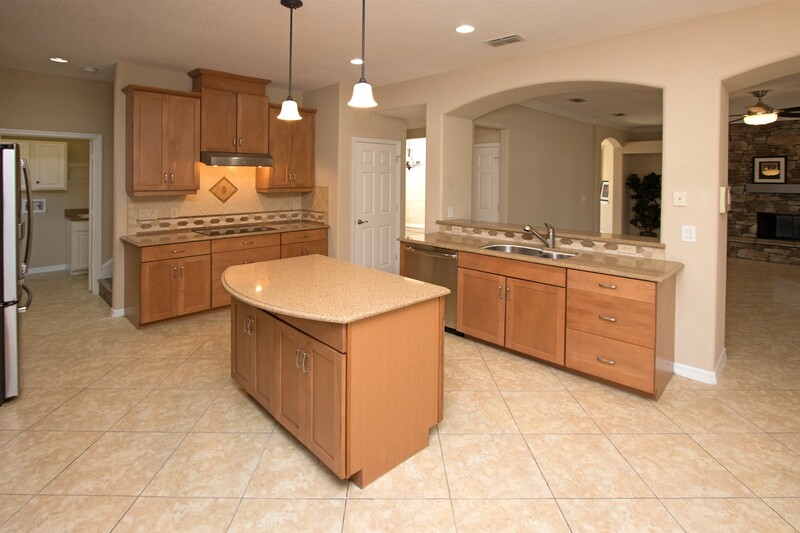 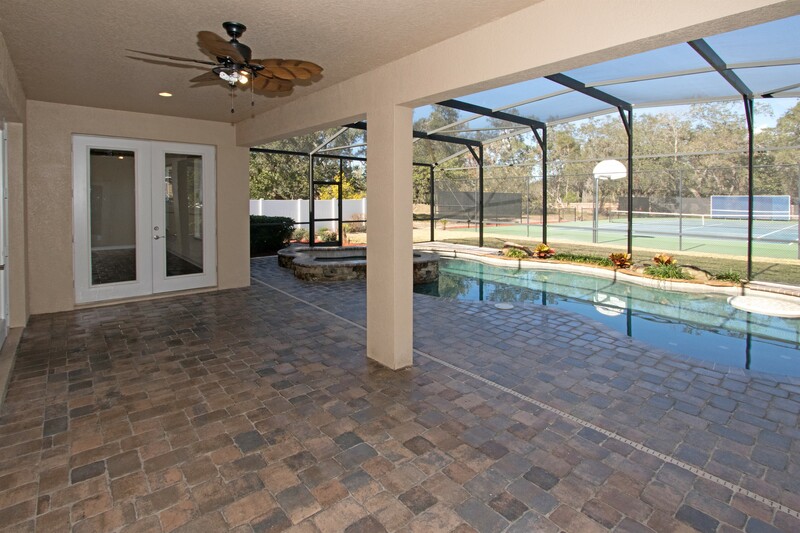 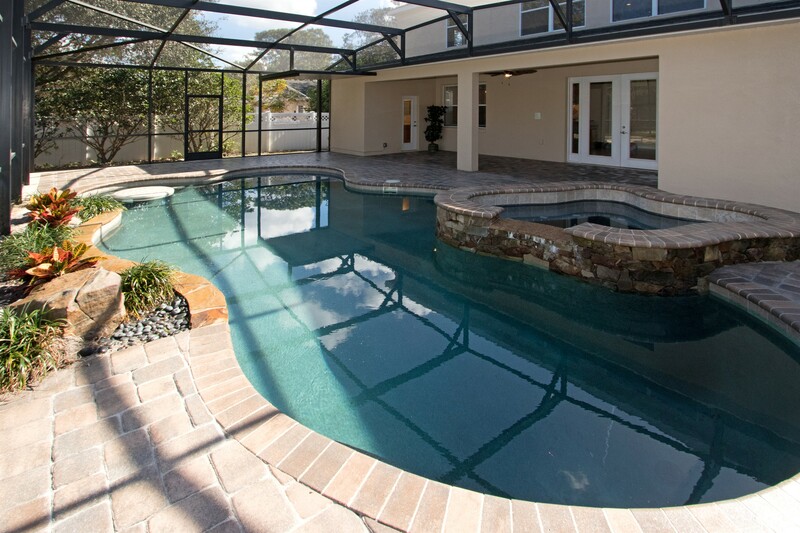 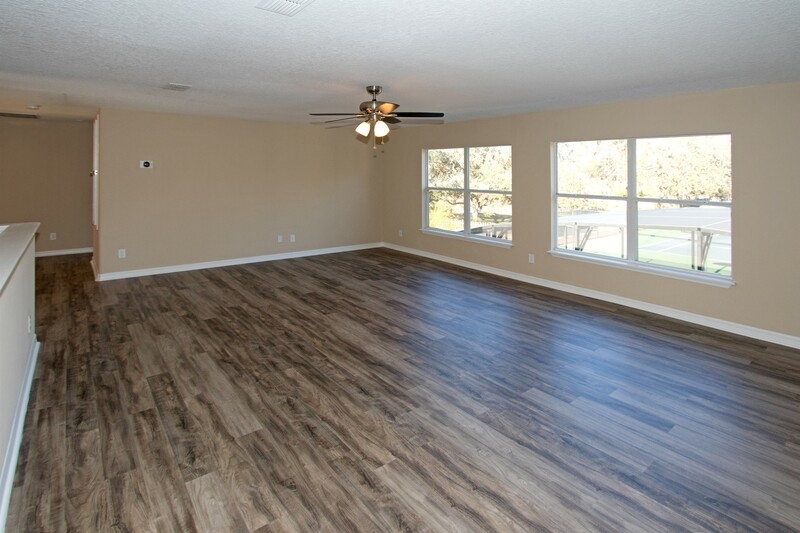 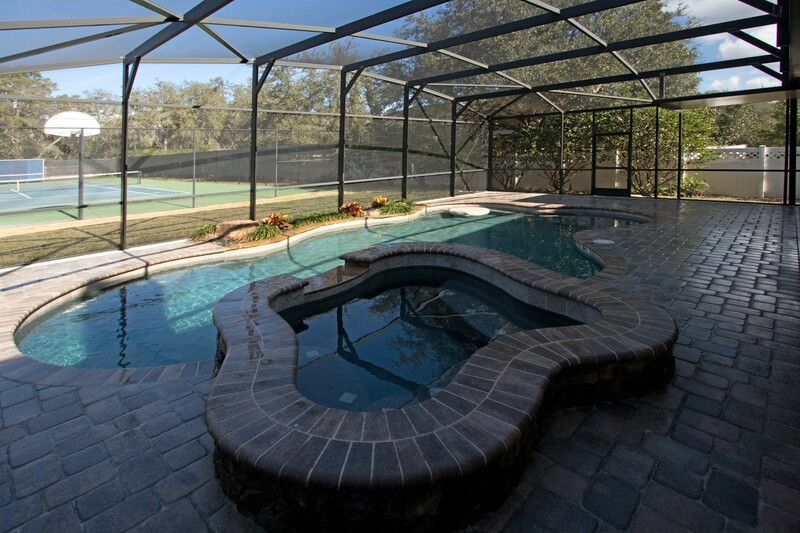 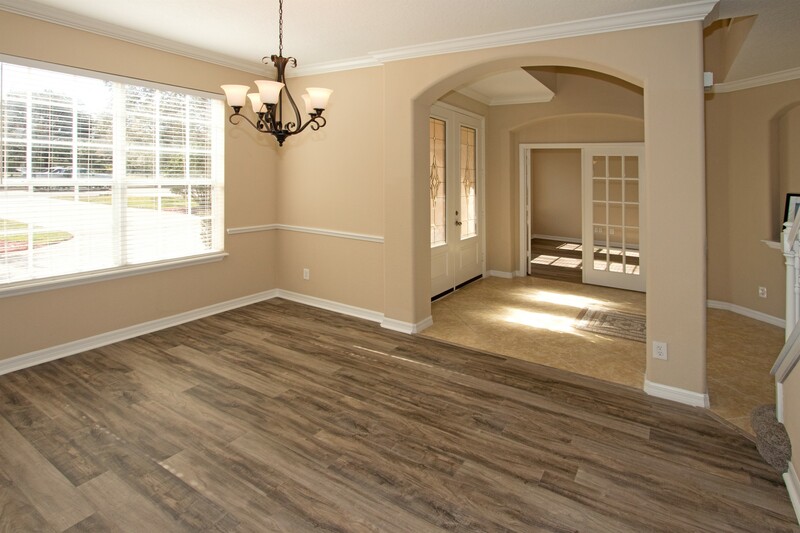 Beautiful custom built home located in the city of Lake Mary. 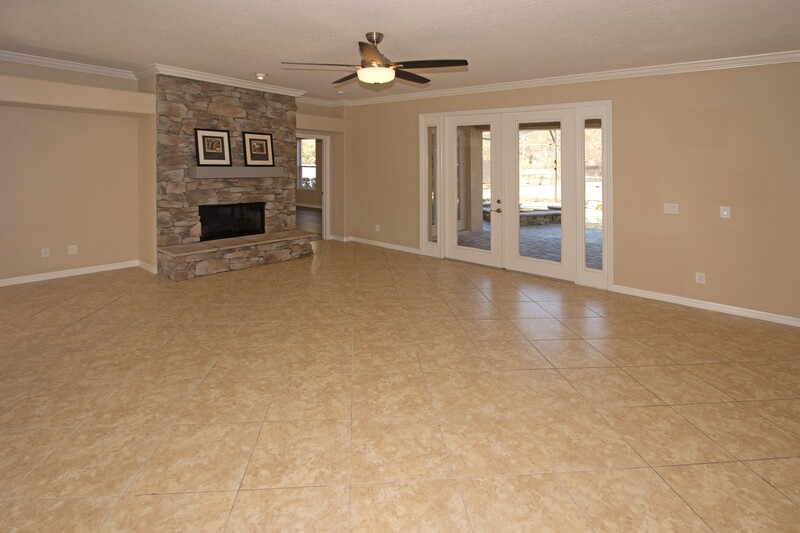 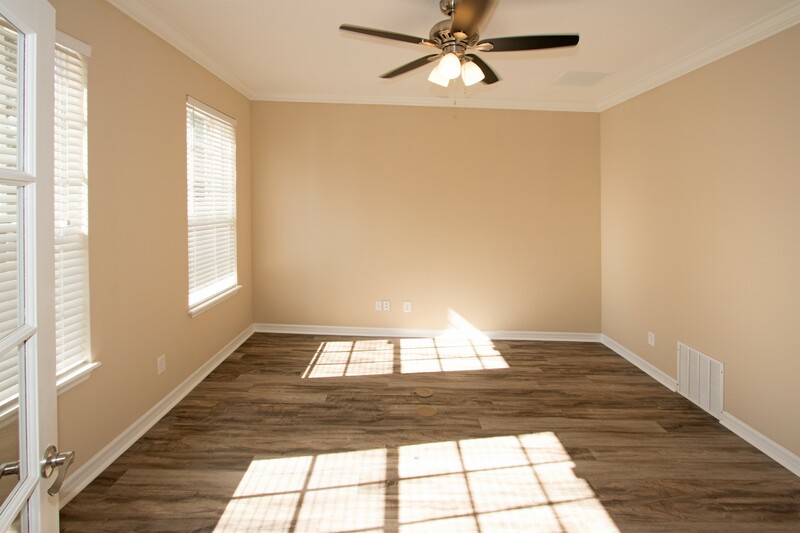 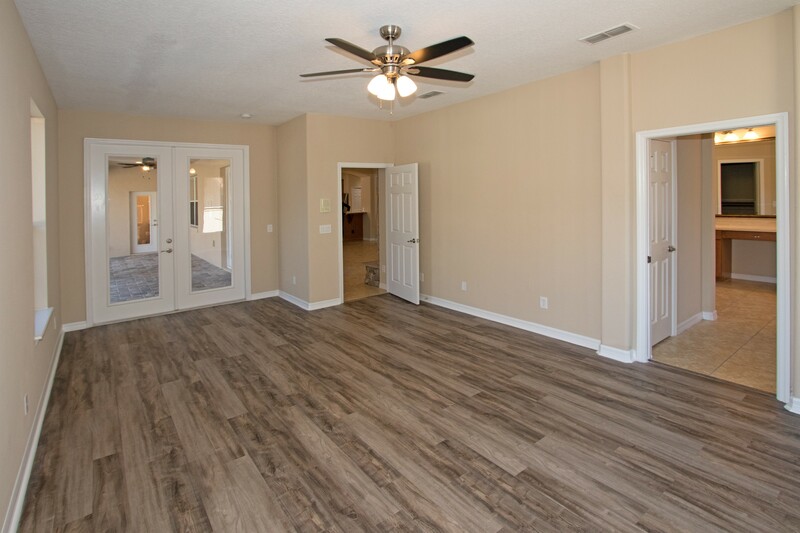 If you are looking for space and privacy this home has it all. 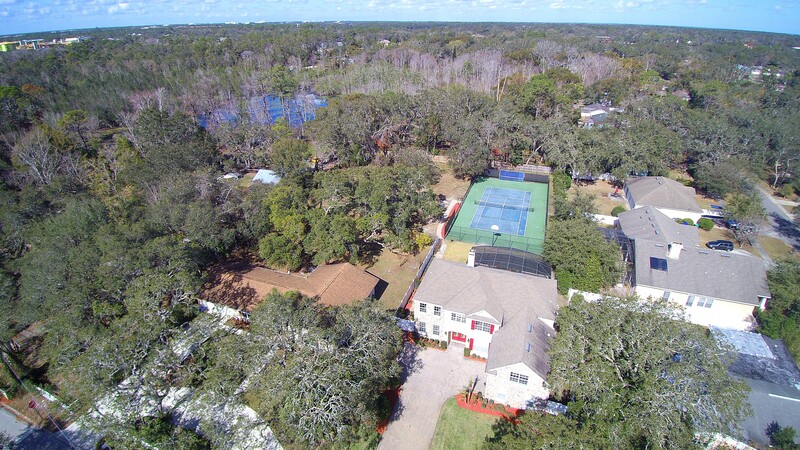 Situated on over an acre of land this home offers private amenities that include, pool, spa, tennis court, backboard wall, and large back yard. 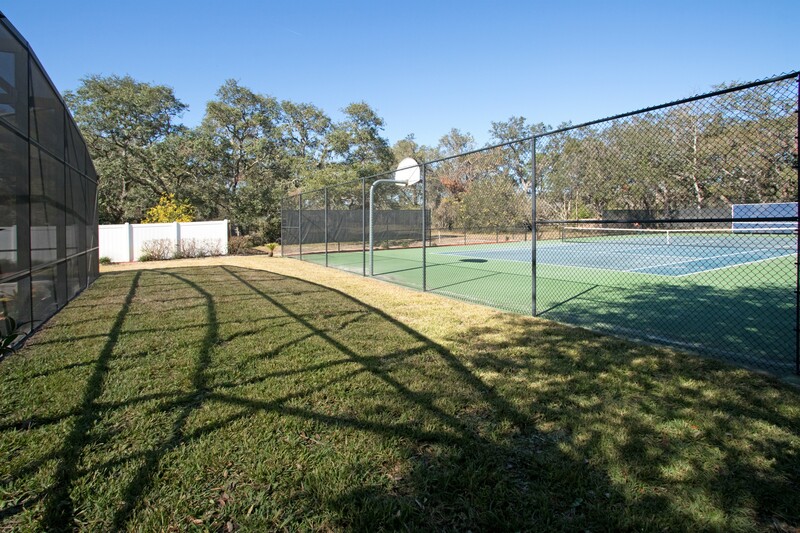 Close to the new Griffin Farm shopping plaza. 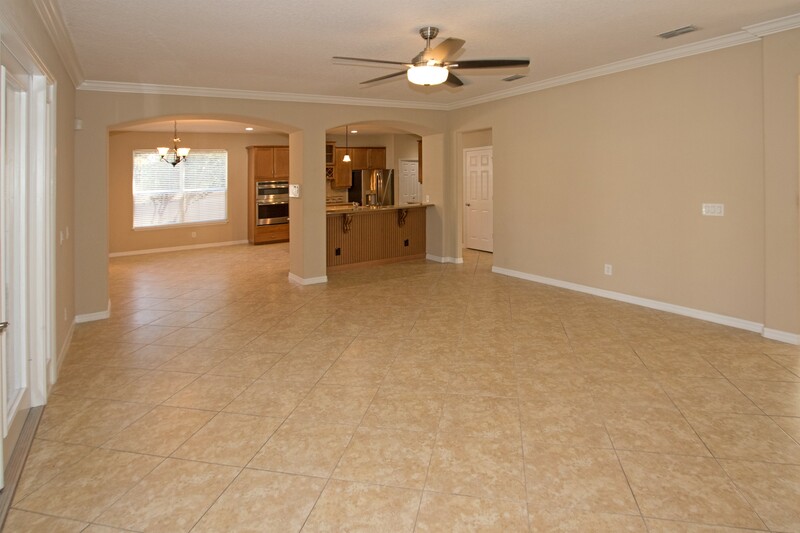 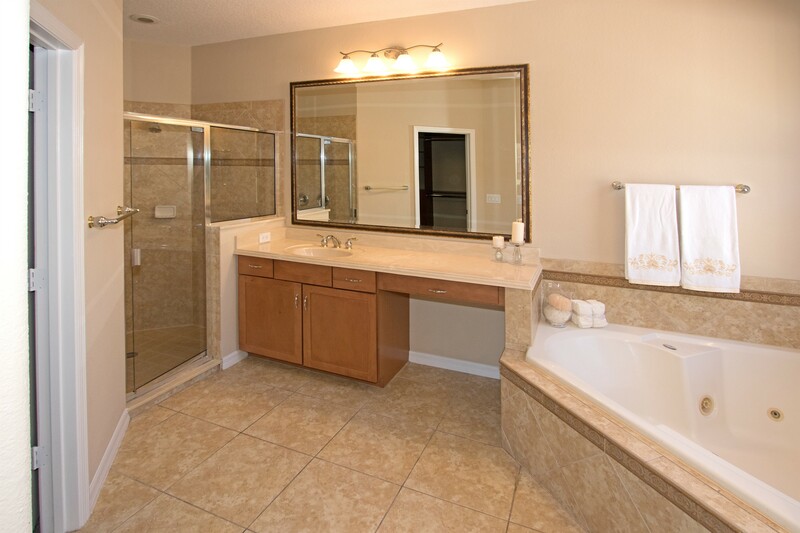 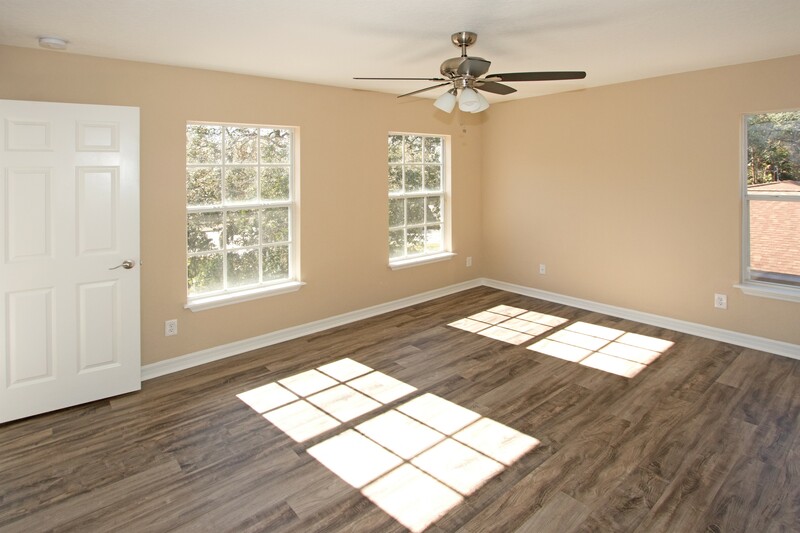 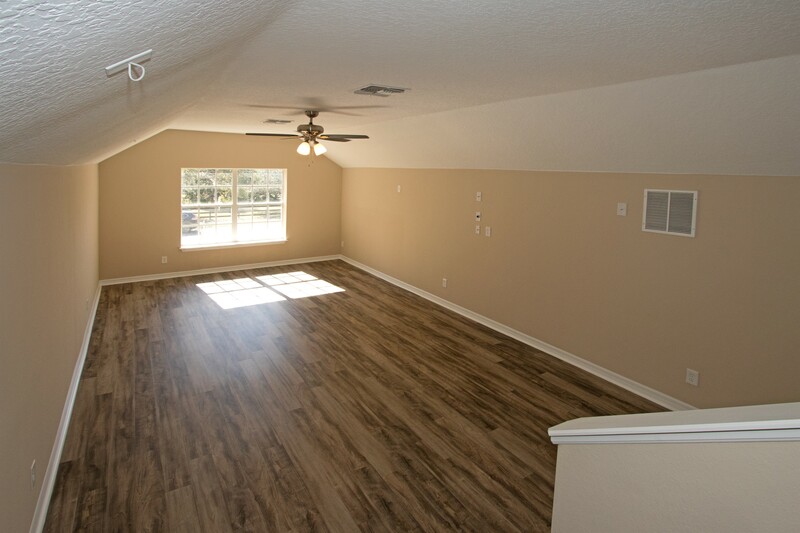 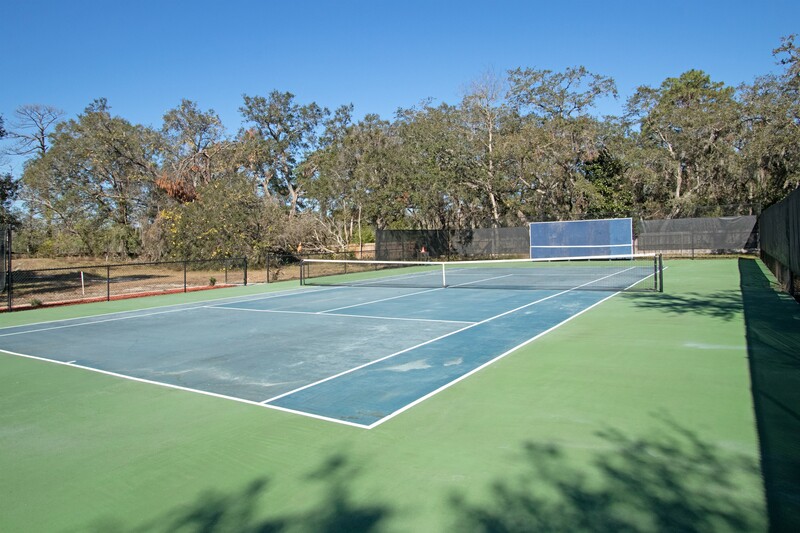 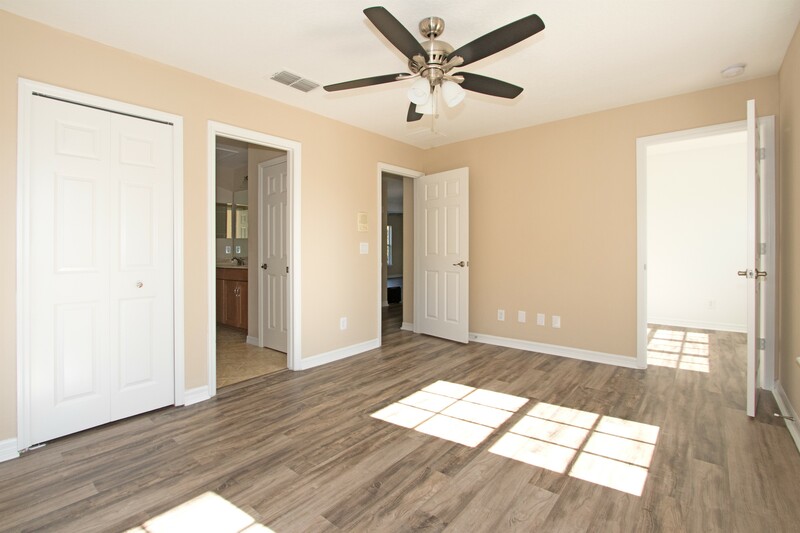 Conveniently located minutes away from I-4, the 408 and the 429.